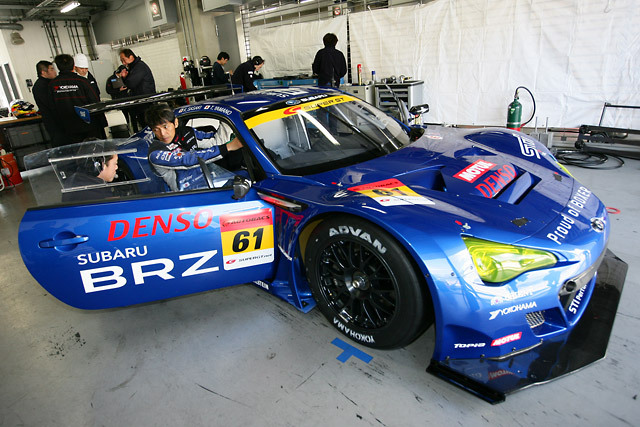 As March draws closer, Super GT teams have been busy fine tuning their machines for the very important first race of the 2012 season at the end of March. 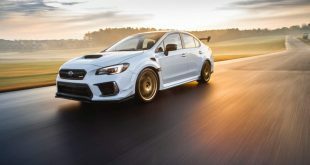 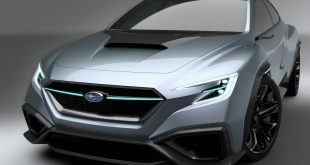 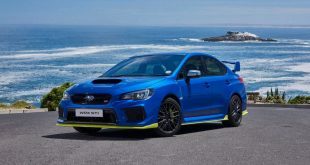 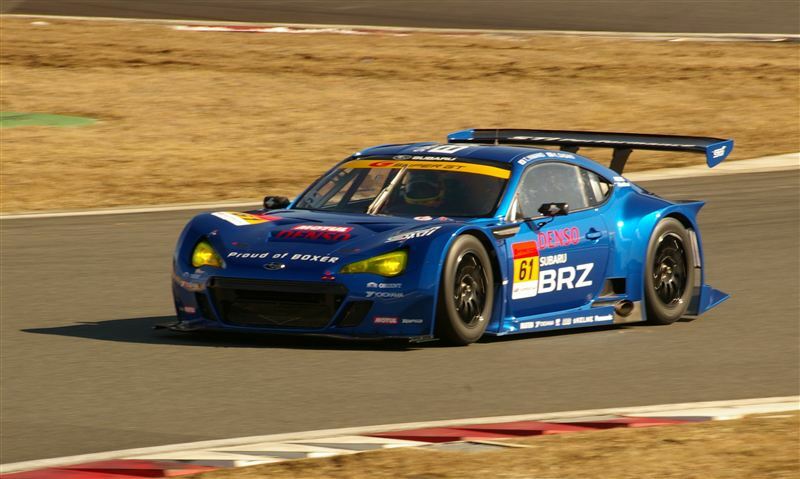 It is even more crucial for Subaru as the team will be racing their new BRZ GT300 race car for the first time this season. 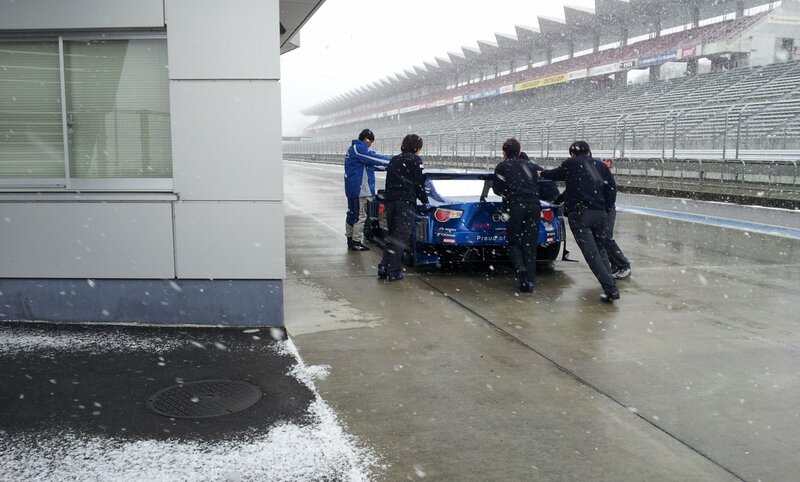 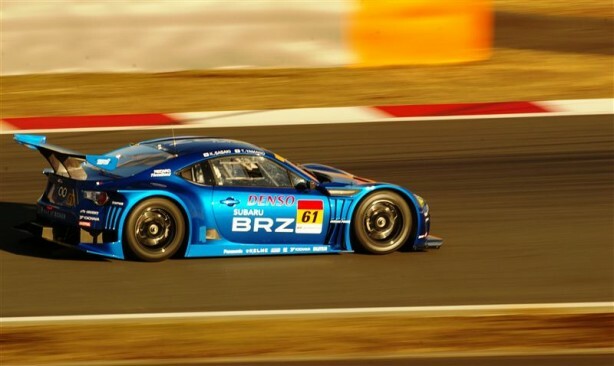 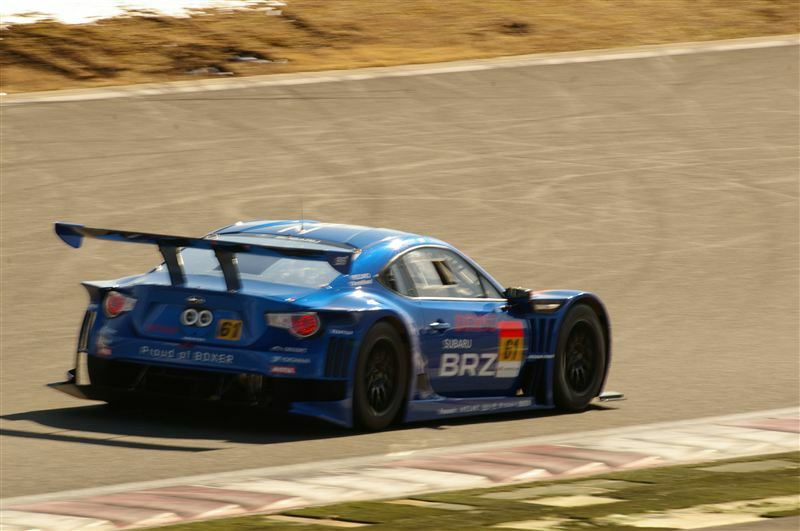 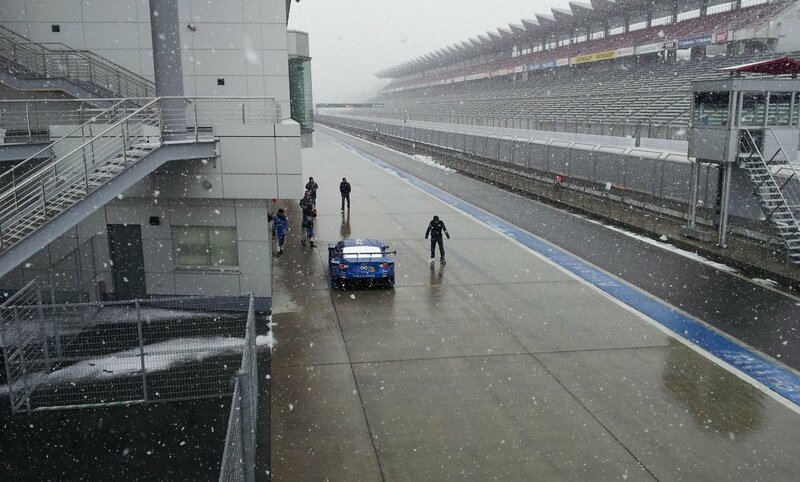 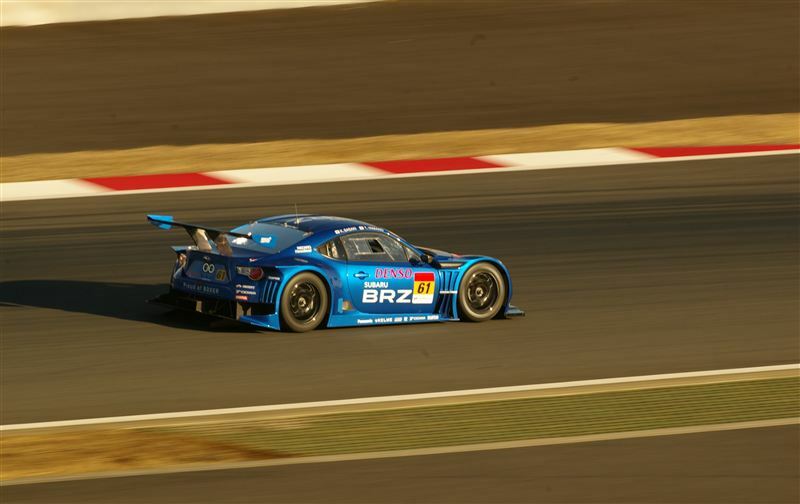 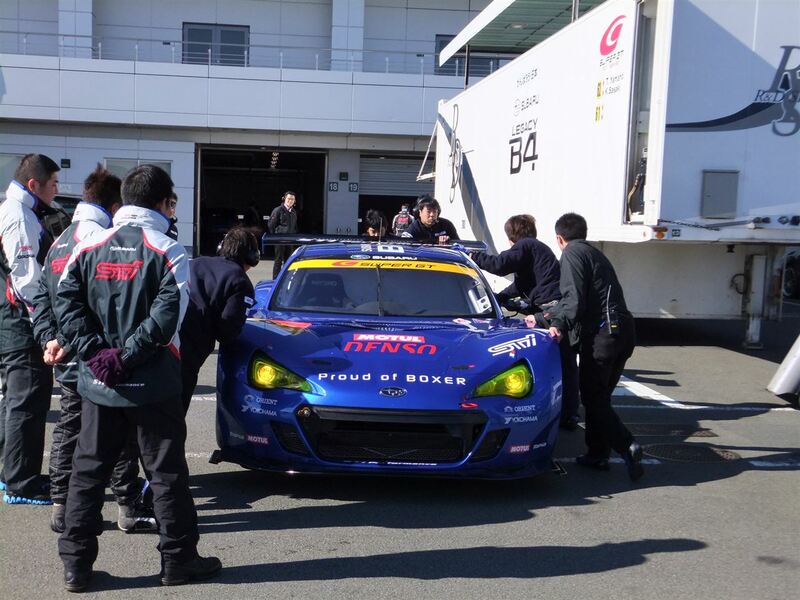 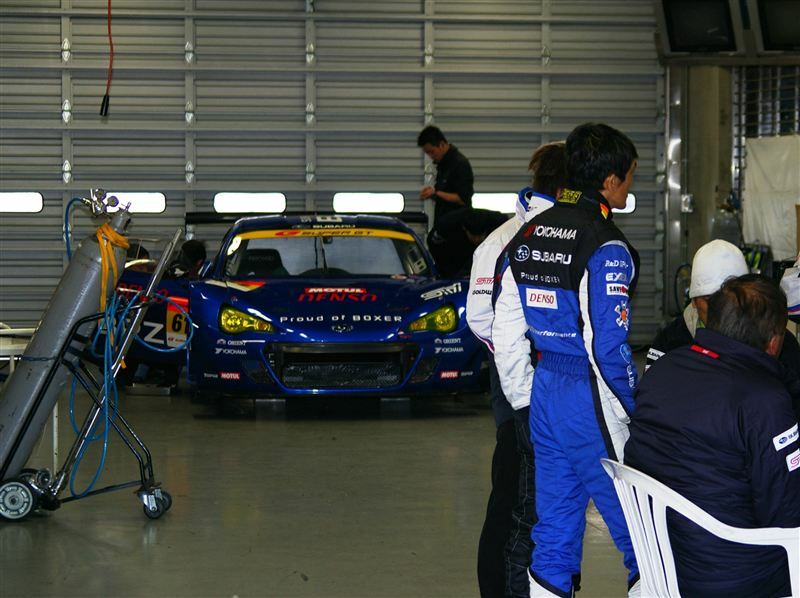 The team brought out the BRZ GT300 at the Fuji Speedway for preliminary shakedown runs recently. 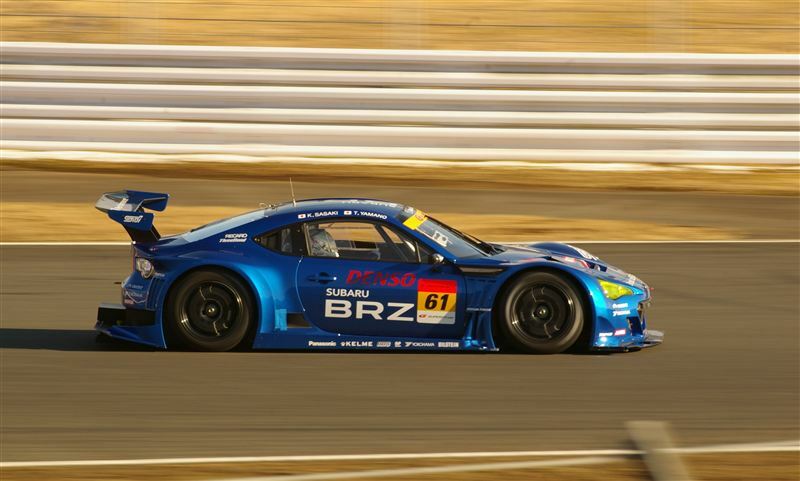 Personally, I think the BRZ GT300 is now the best looking GT machine on the grid. 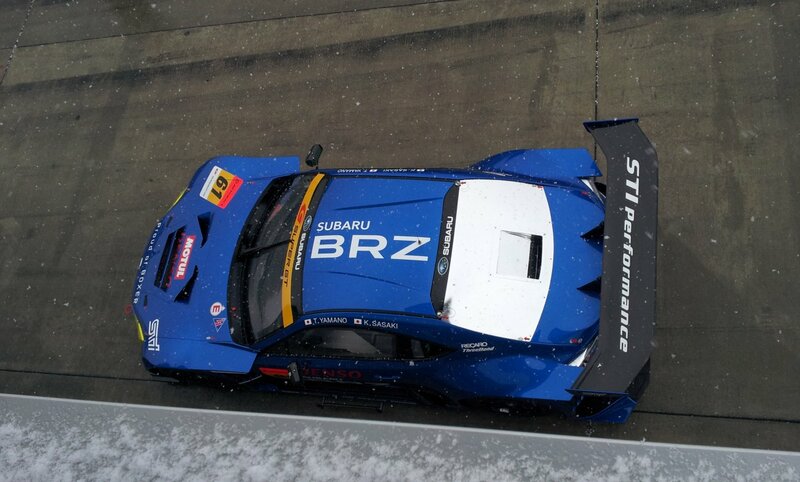 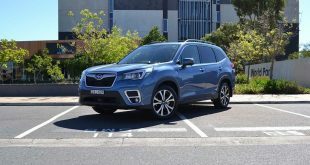 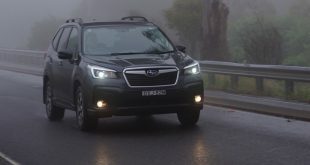 It is such a looker! 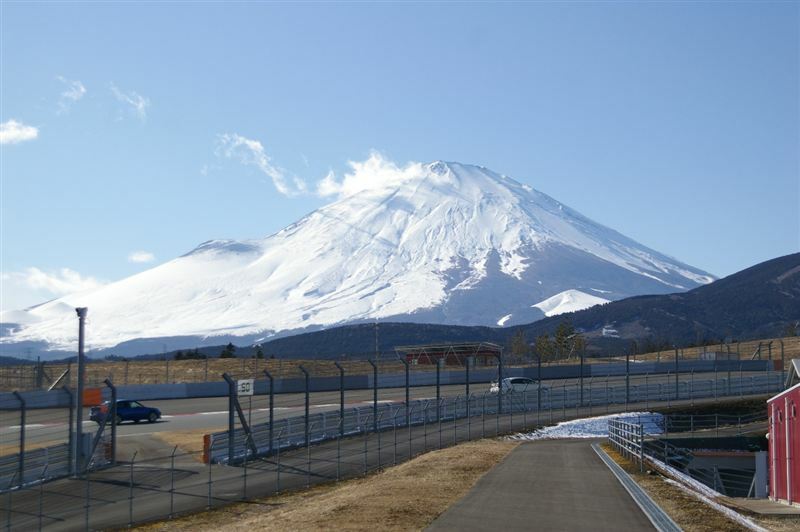 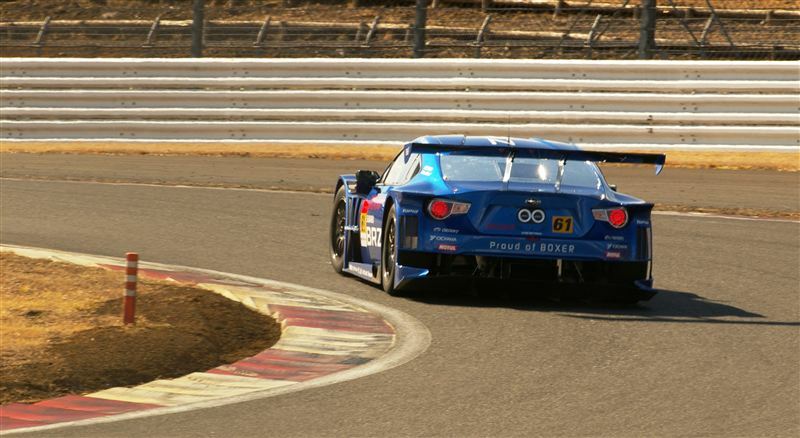 Round 1 of the 2012 Super GT will be held in Okayama. 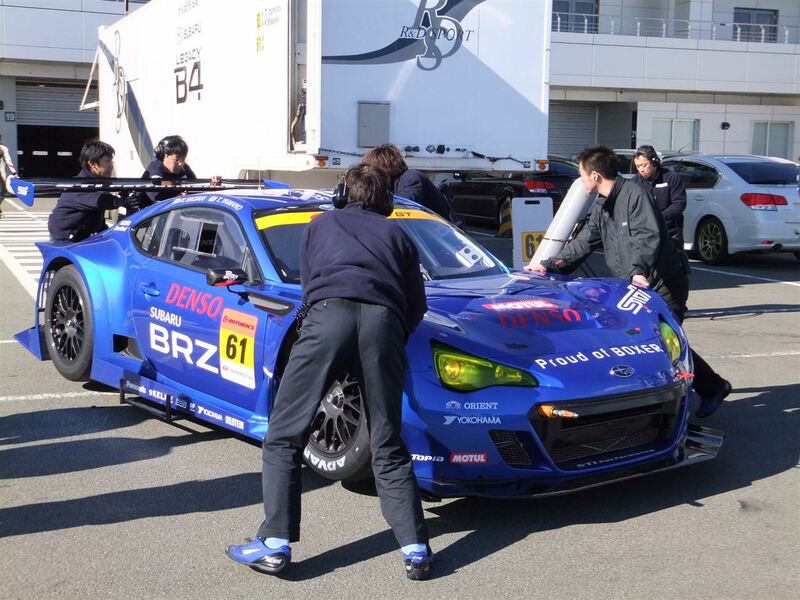 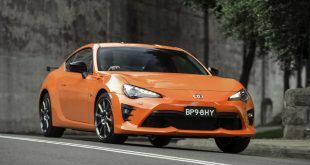 With the BRZ 300GT joining the grid, we can only expect an exciting season ahead.